Metal, Country, 80’s and now Jeff Brunet of Alkaline Entertainment is bringing in a band for the Jello Set and is proud to present! The Story of Franki Valley & The Four Seasons! 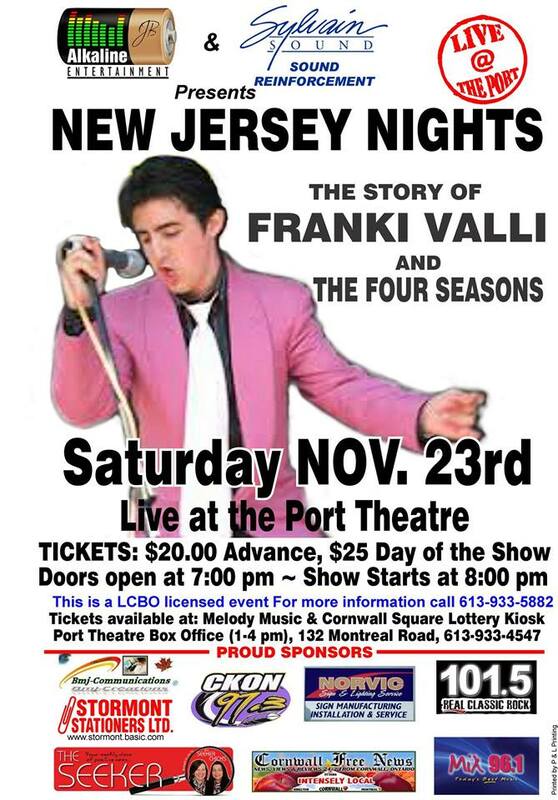 and on Saturday December 4th! 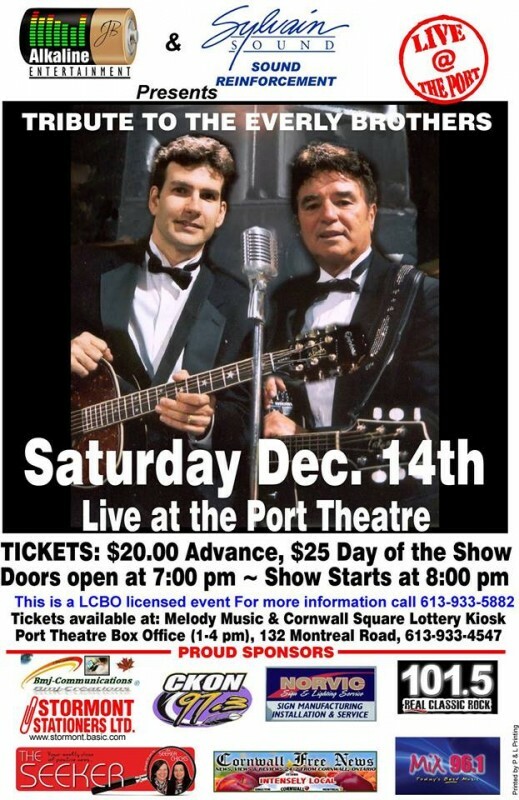 Don’t Miss a Tribute to the Everly Brothers!